for $349,000 with 2 bedrooms. This 2,400 square foot building was built in 1705 on a lot size of 150X300. 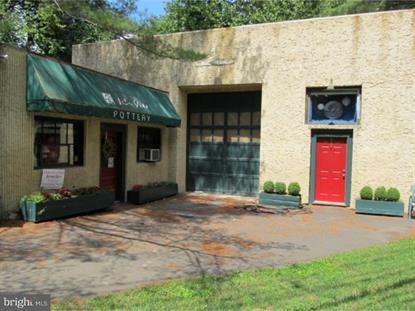 The Old Grist Mill is the oldest building in Rocky Hill dating to 1703.... this Historic Building on the Millstone River and DR Canal is zoned Commercial or Residential (R2) offering Redevelopment opportunities for Residential Single or Commercial / Retail Use. The 1.15 acre lot supports parking for well over 30 Cars. The Lot is sited in an AE Flood Zone, and due to the historic nature of the building, the building cannot be torn down nor the footprint expanded.... but a second or 3 third floor can be added to 35 feet....in fact, the steel supports are still place for upper floors....Unique opportunity in Rocky Hill with Montgomery Schools !